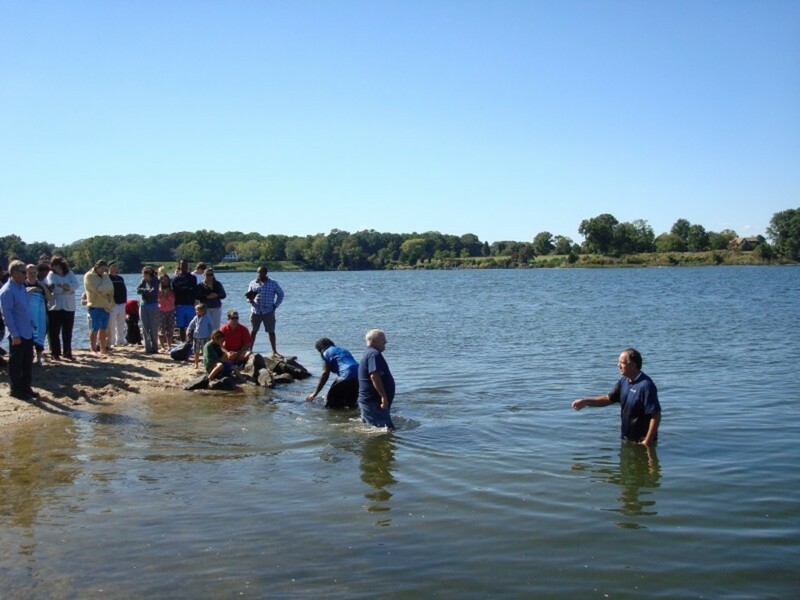 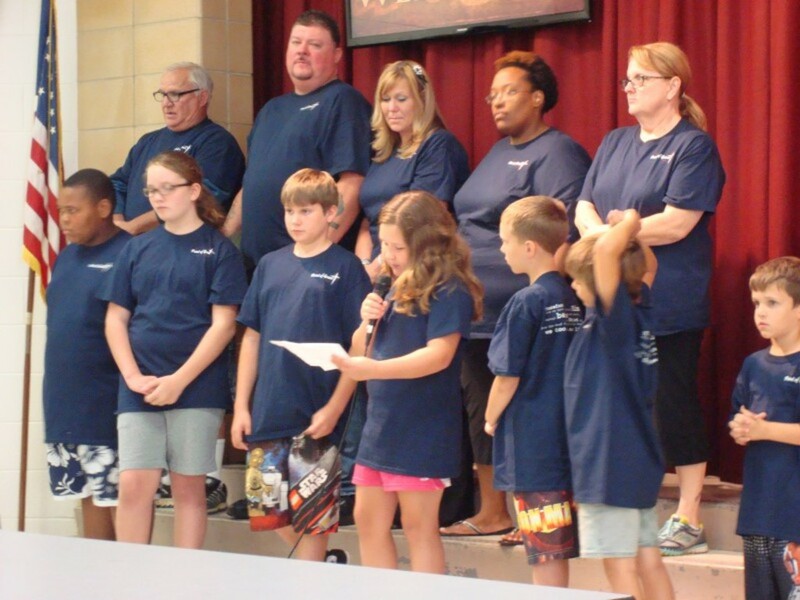 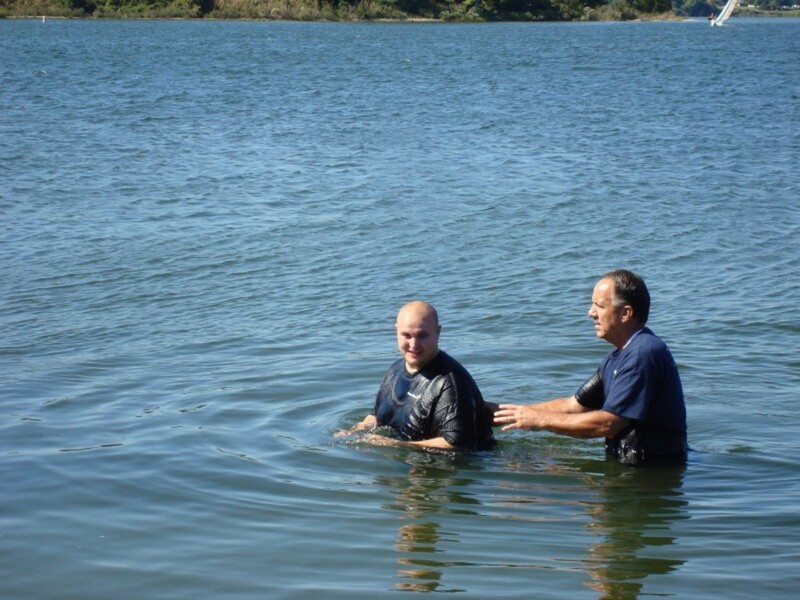 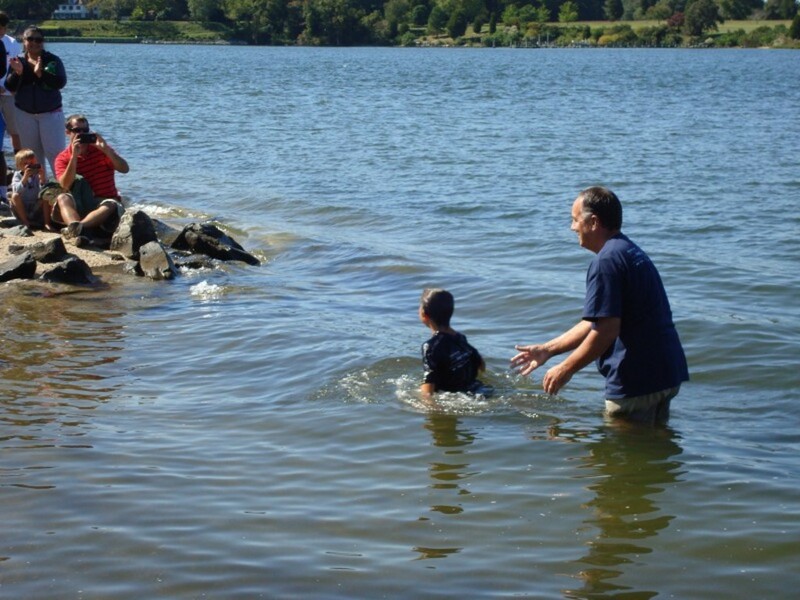 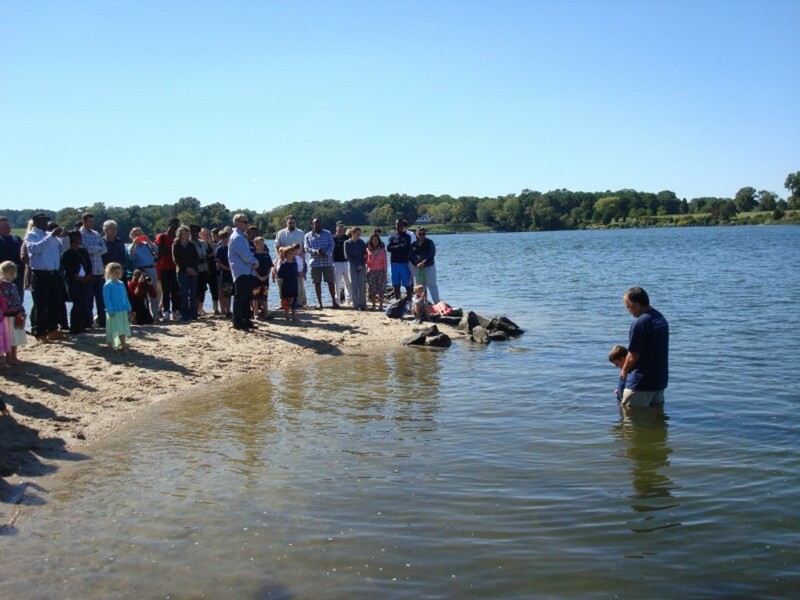 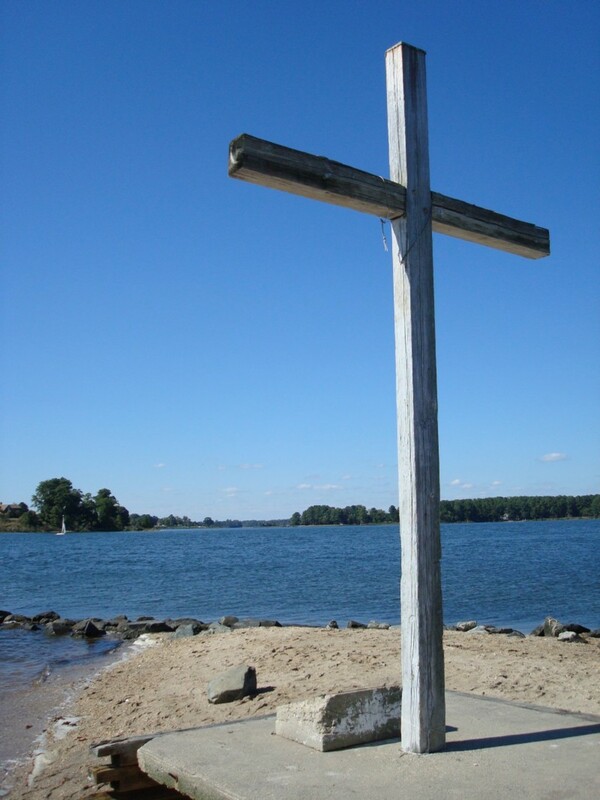 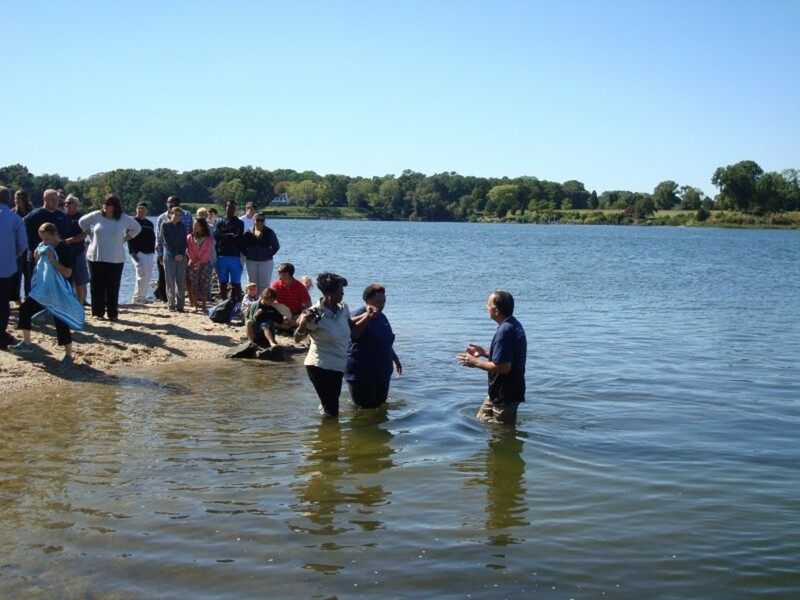 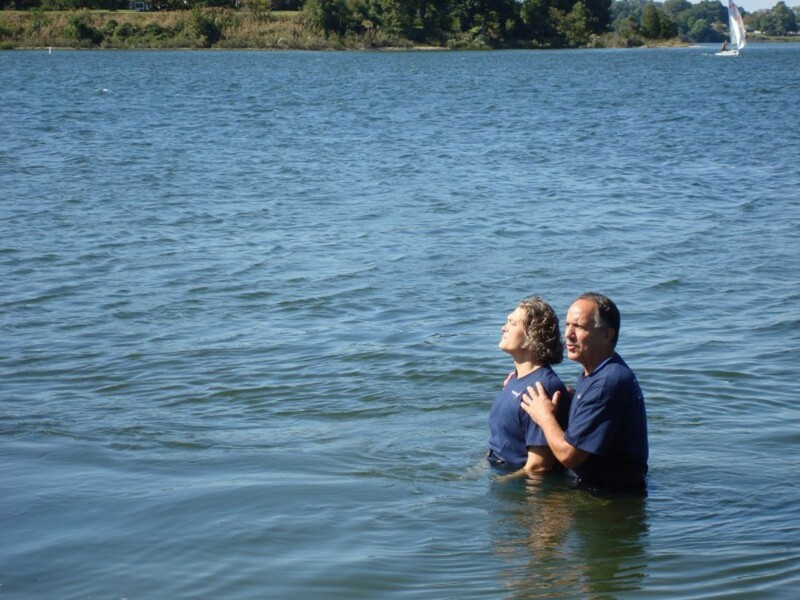 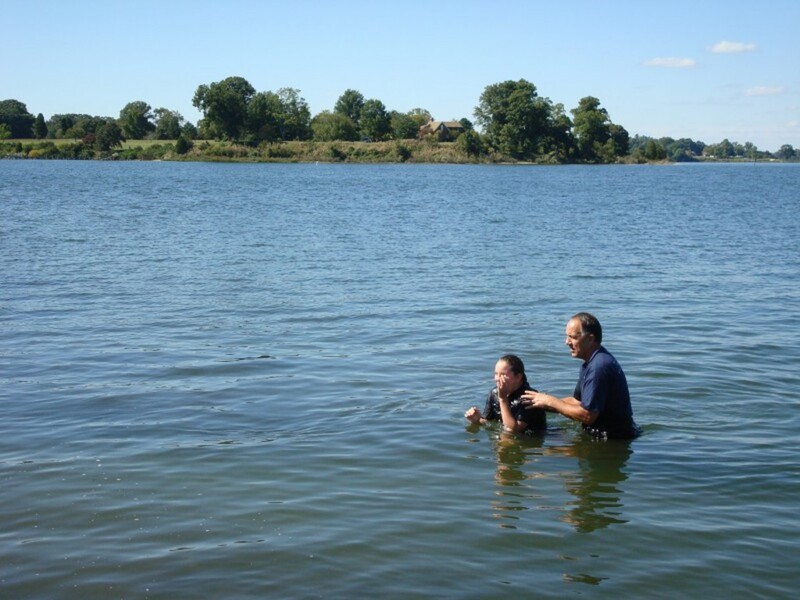 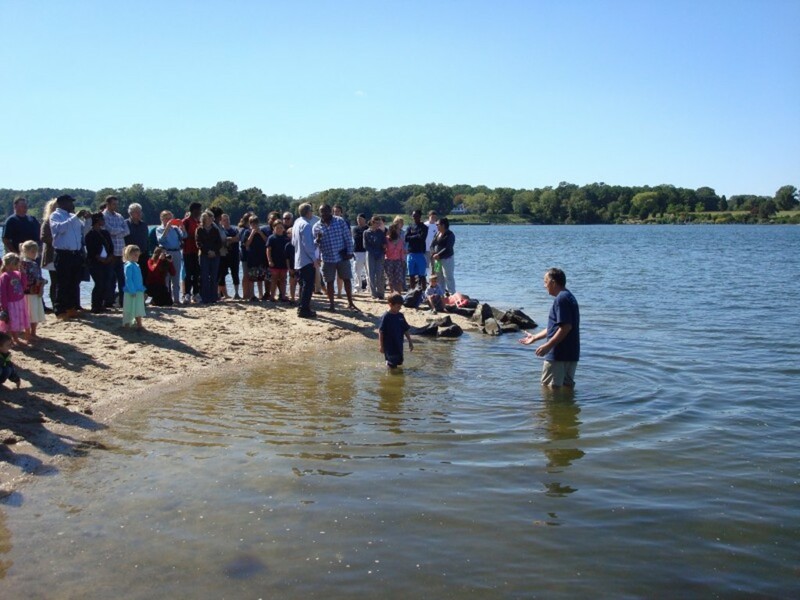 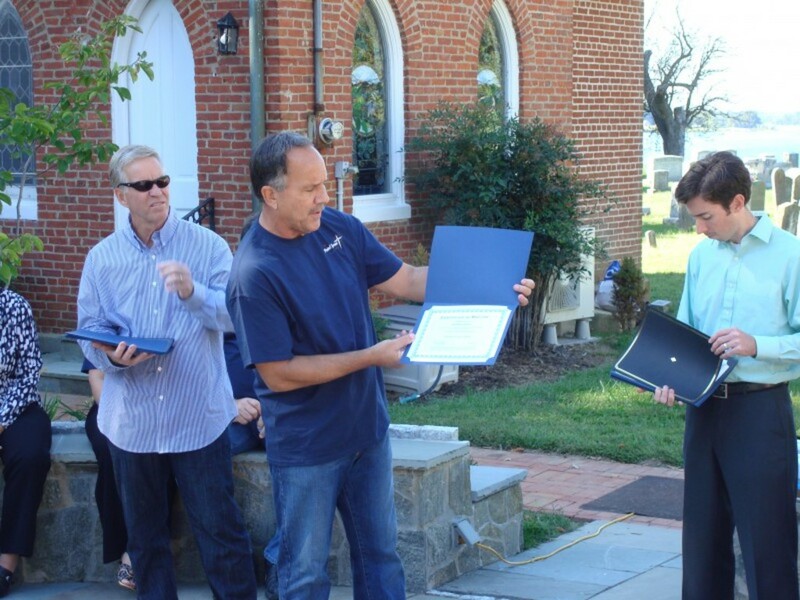 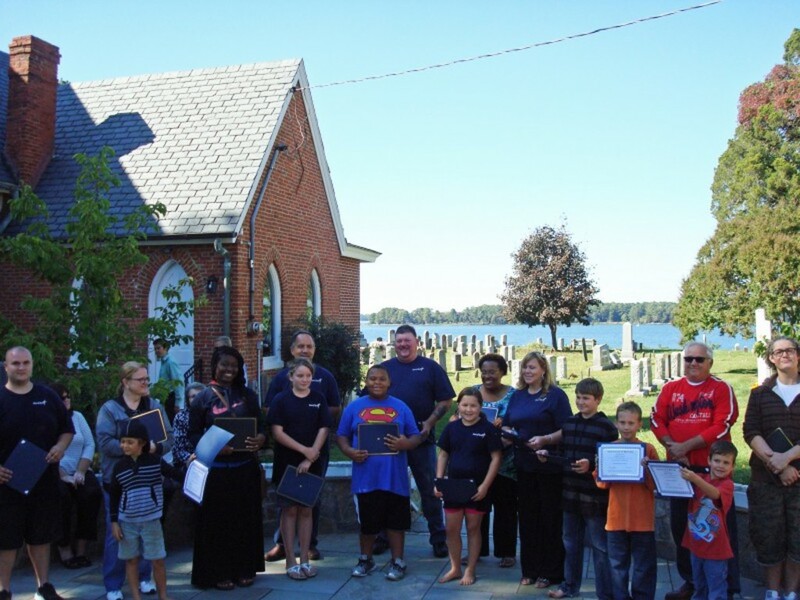 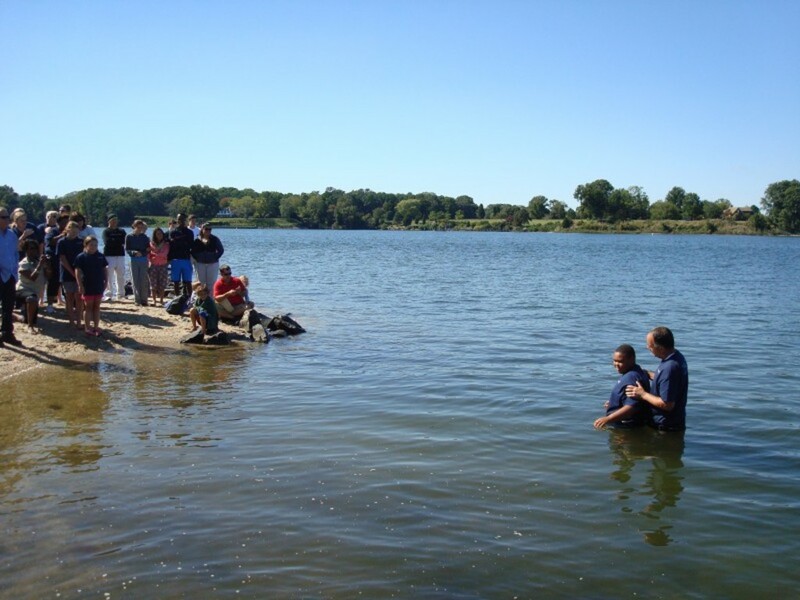 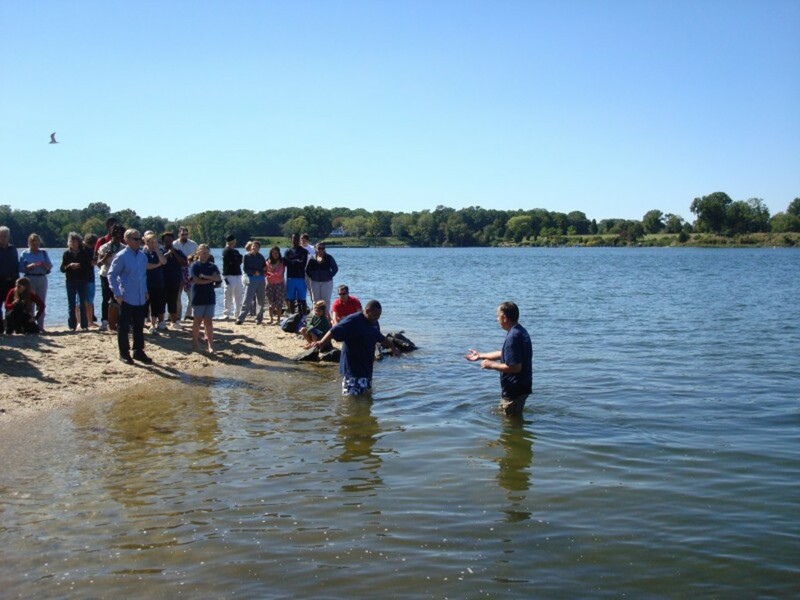 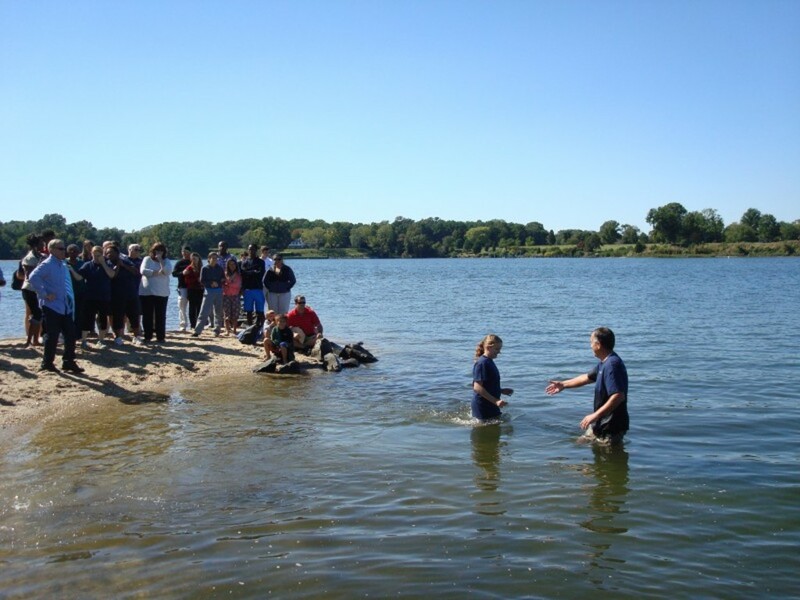 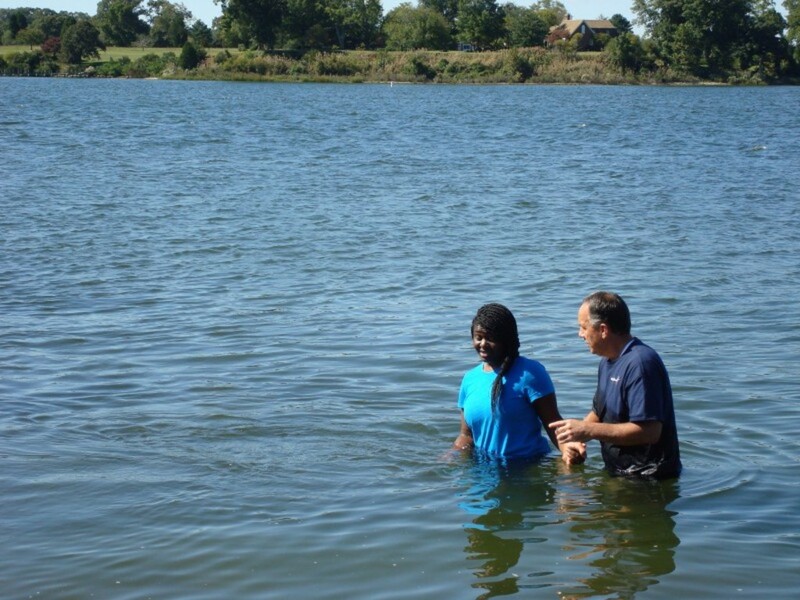 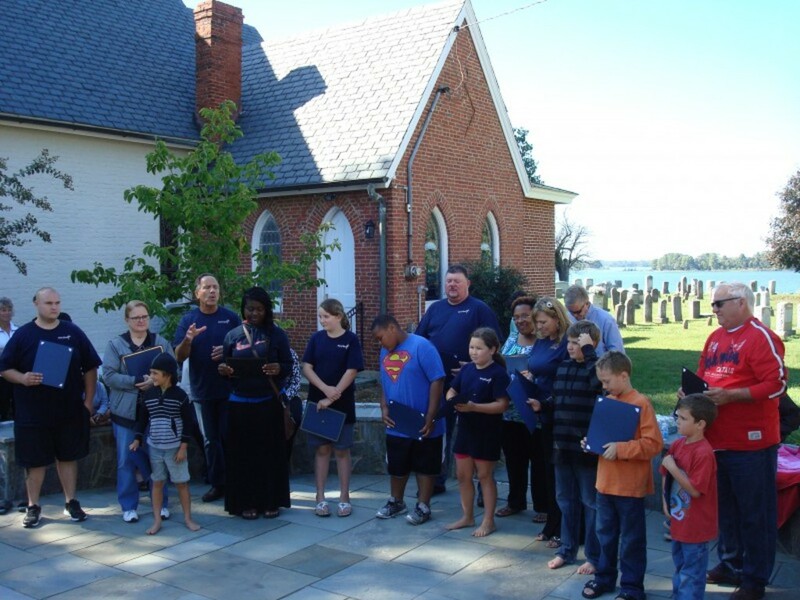 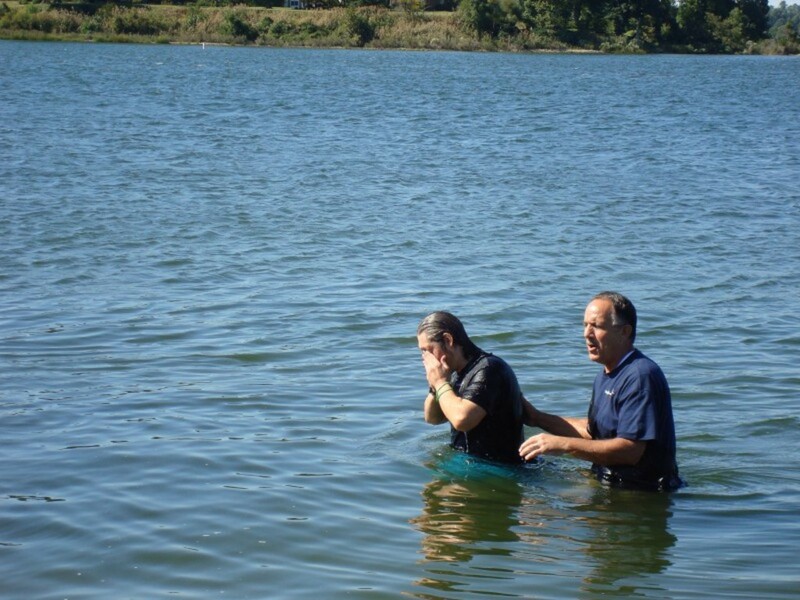 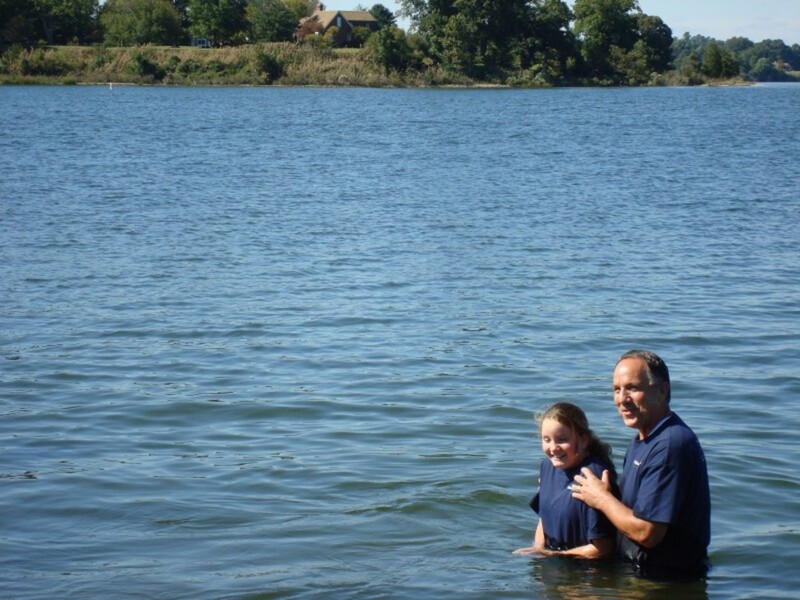 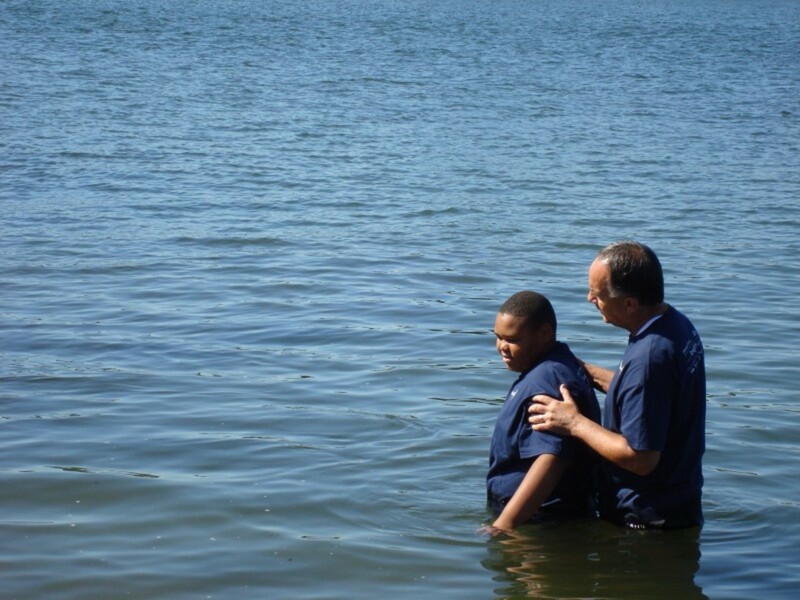 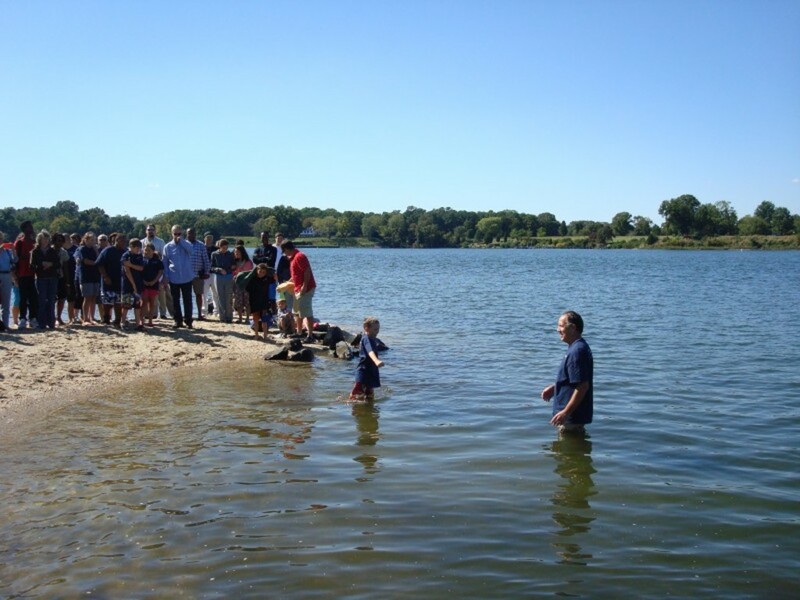 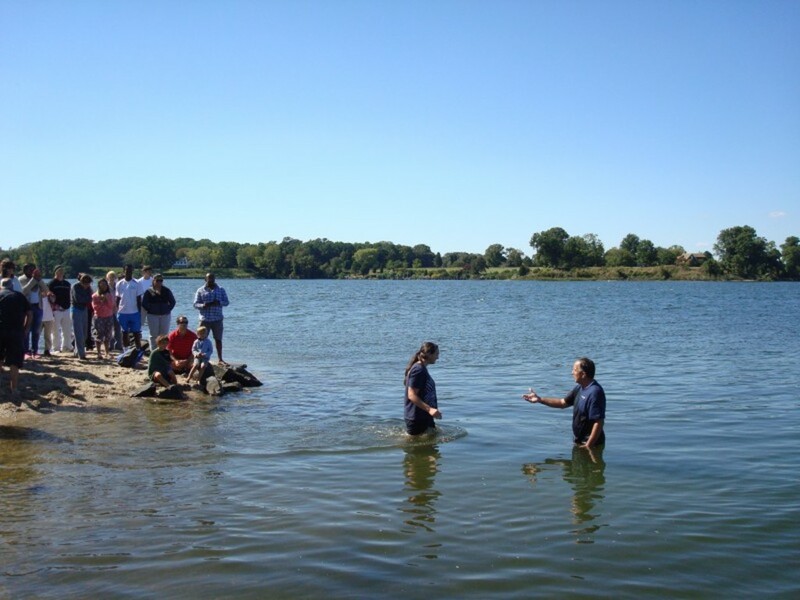 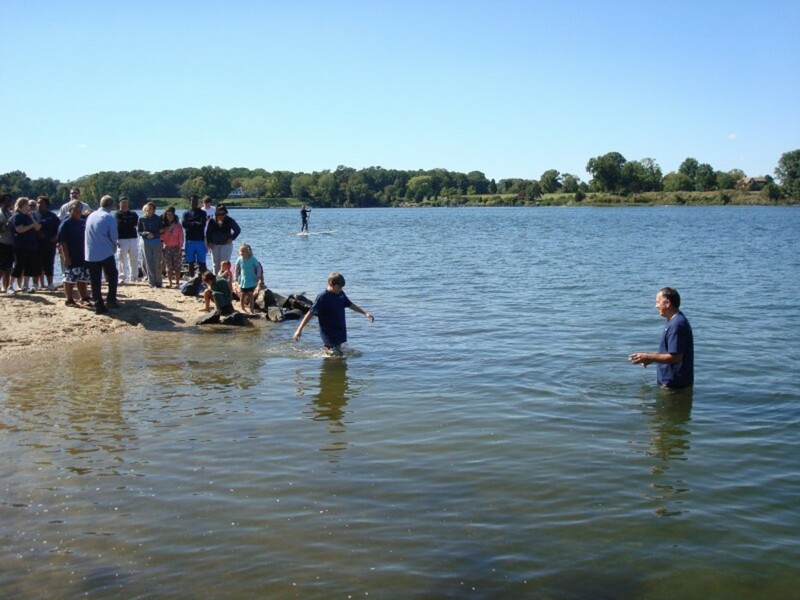 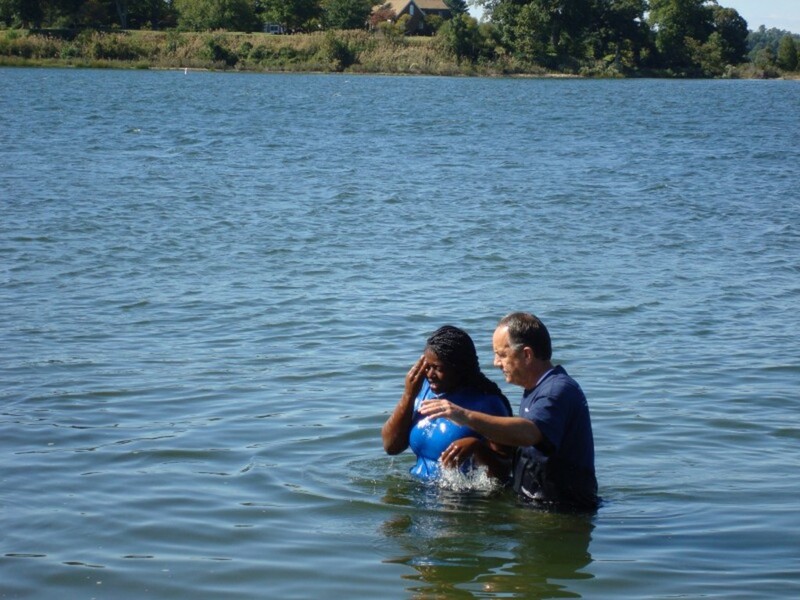 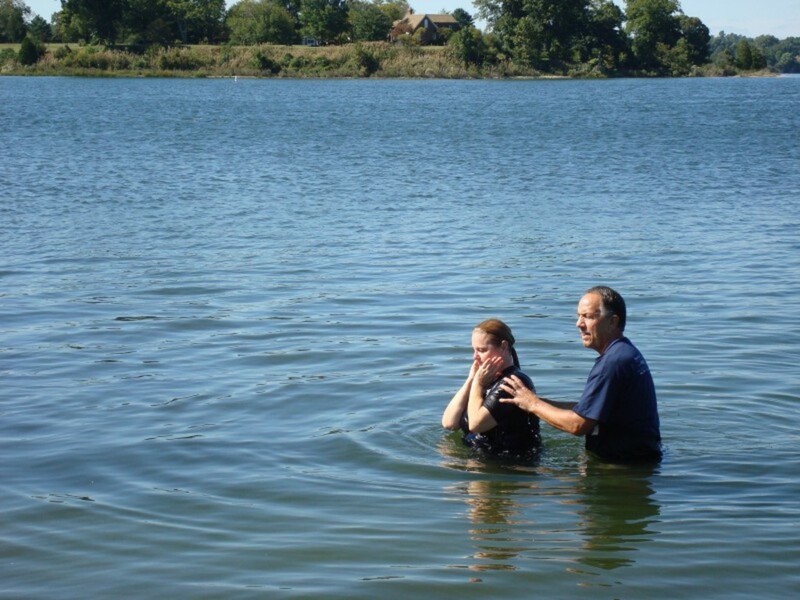 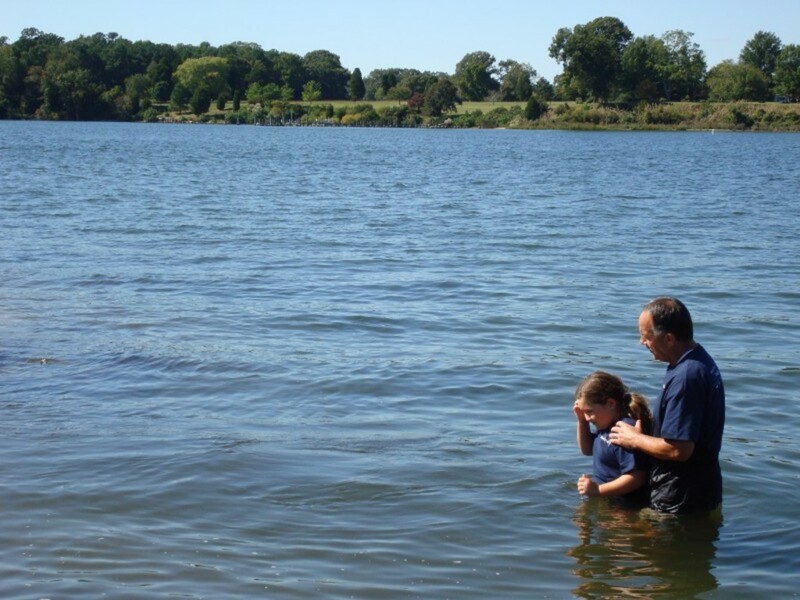 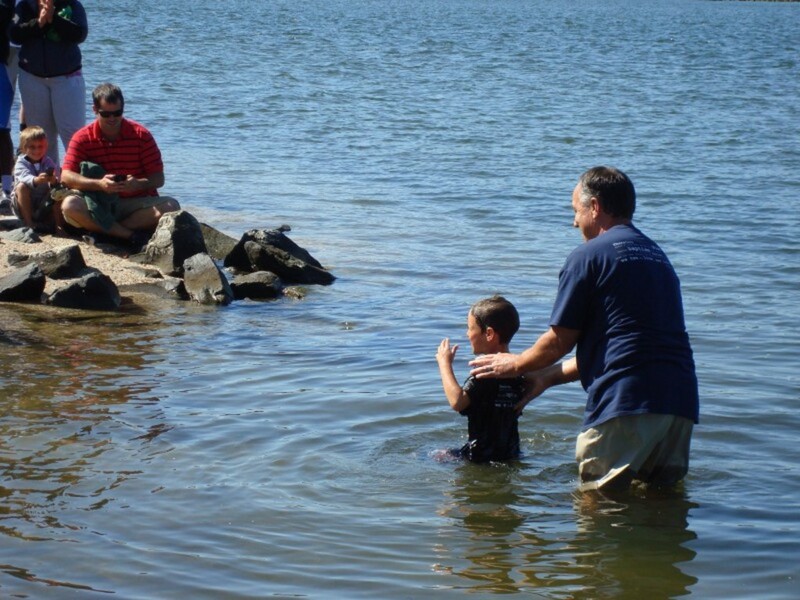 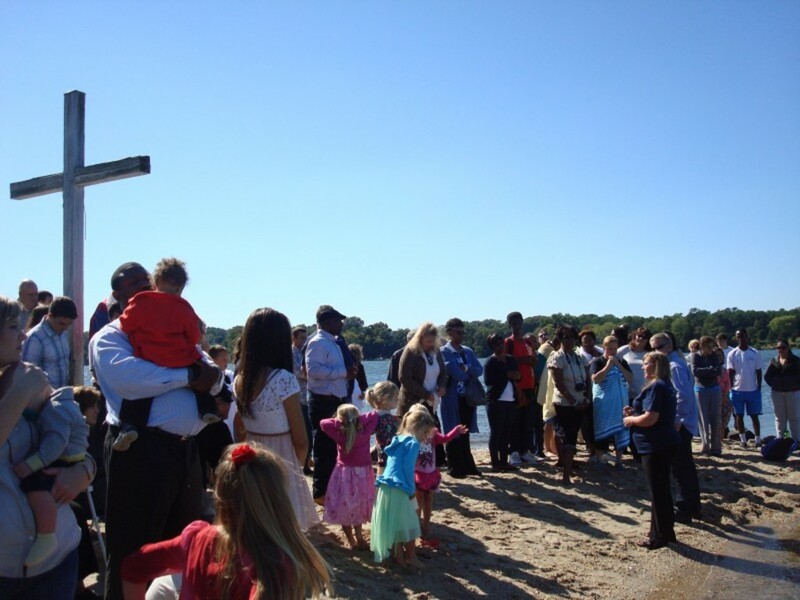 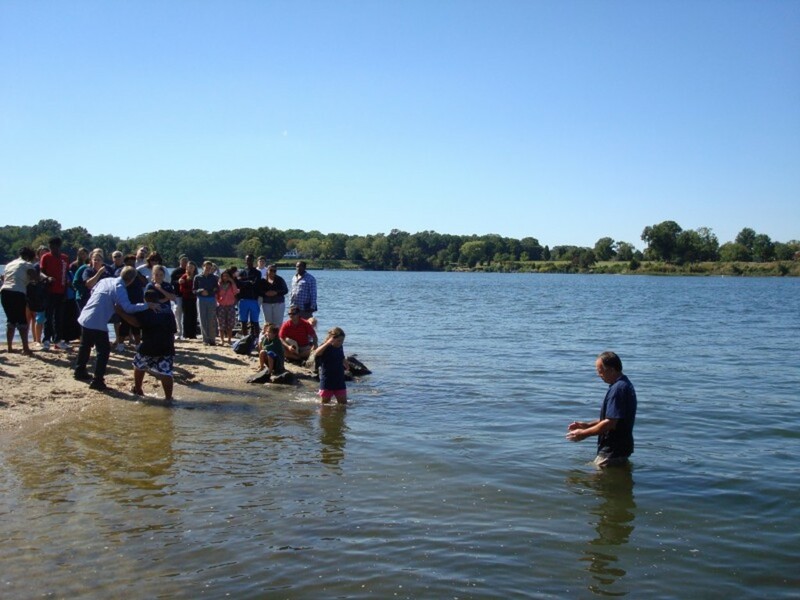 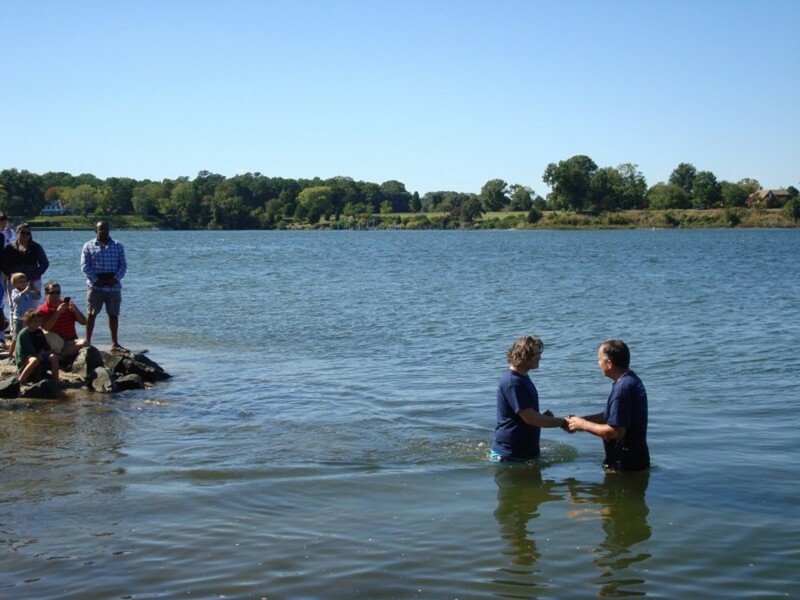 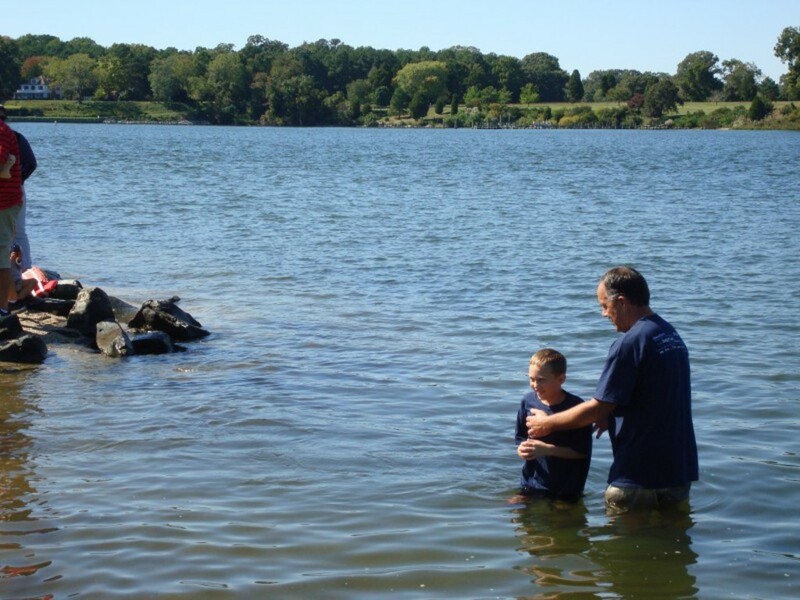 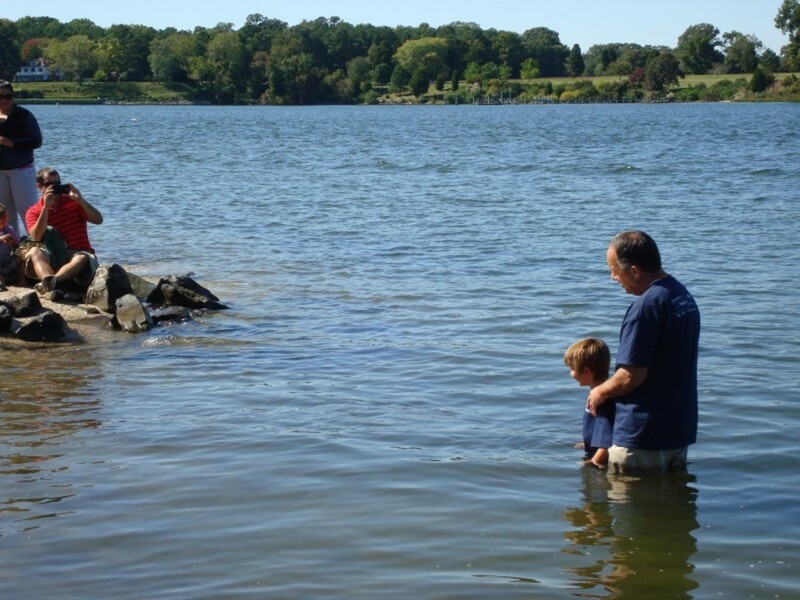 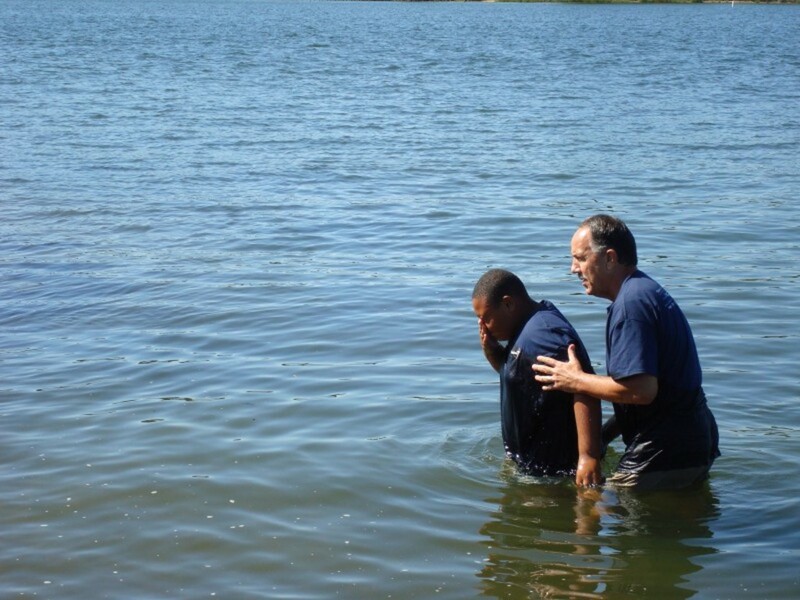 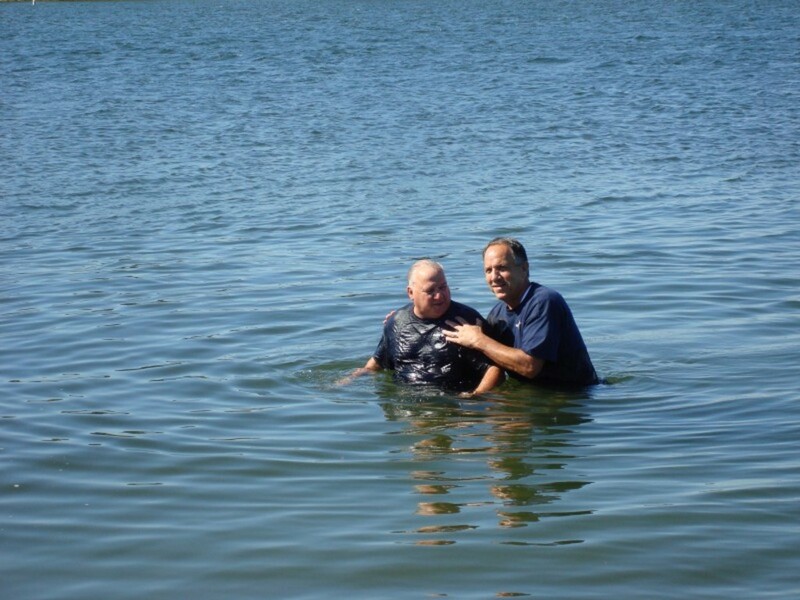 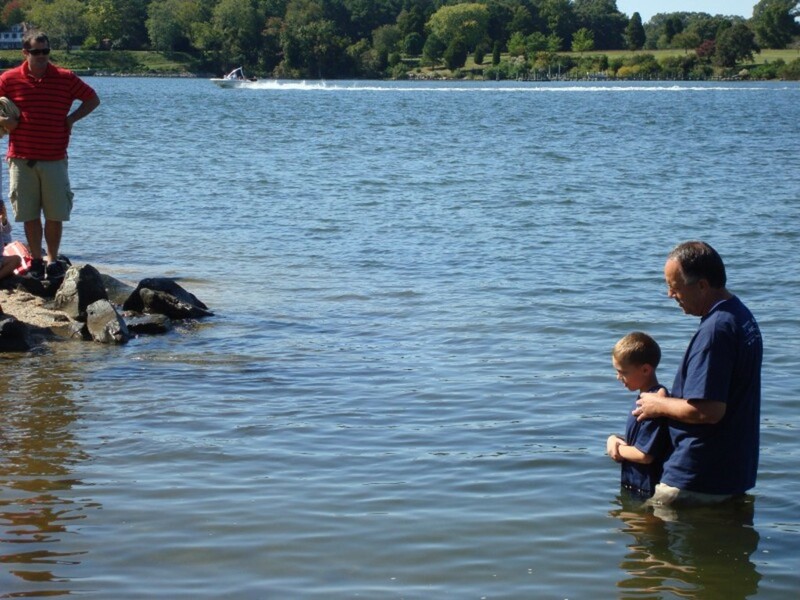 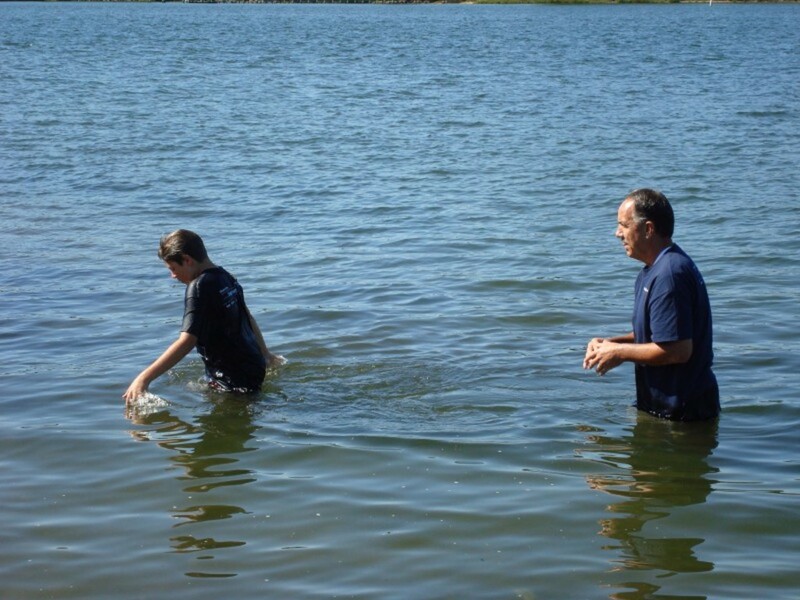 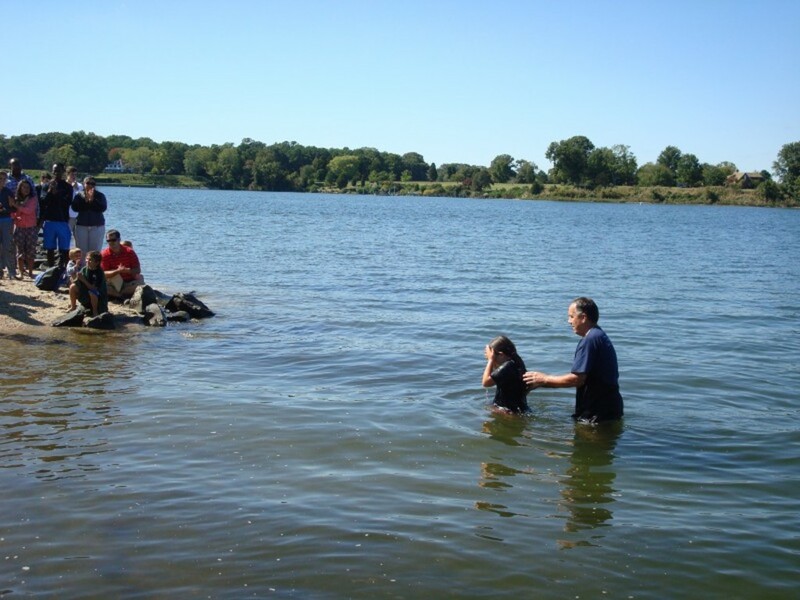 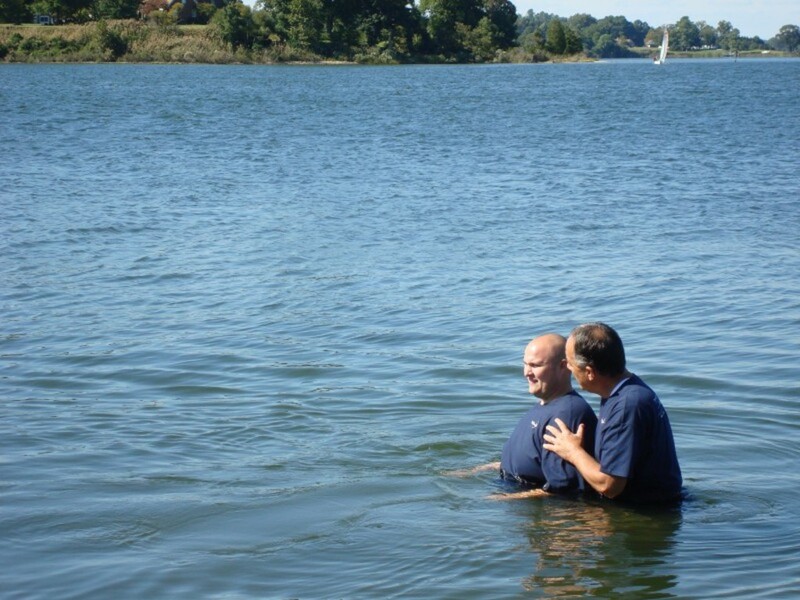 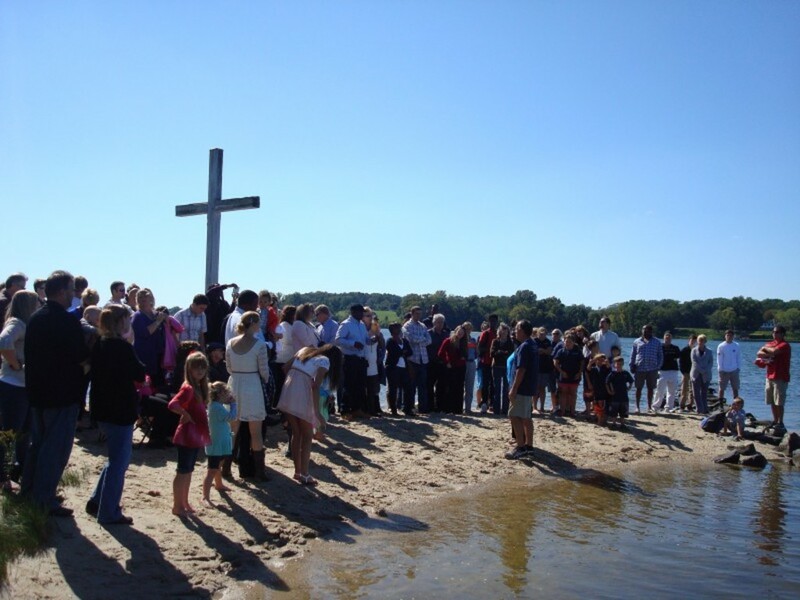 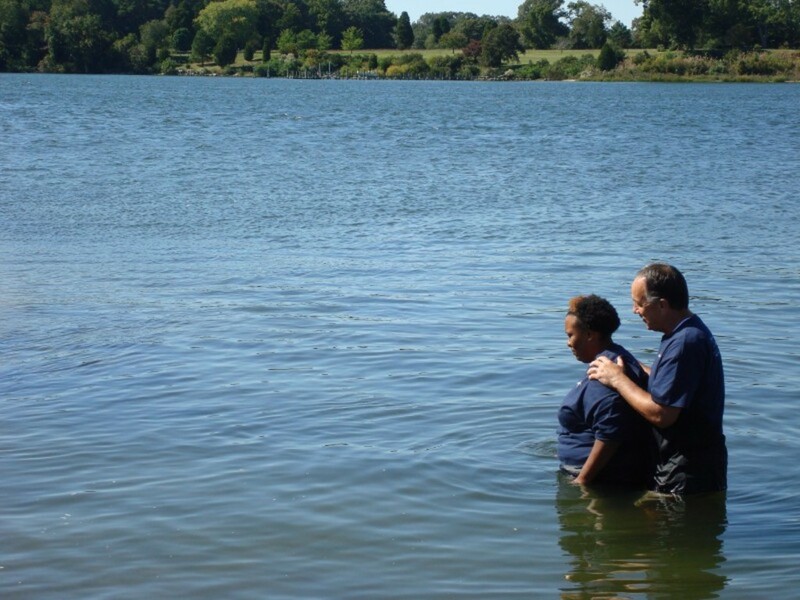 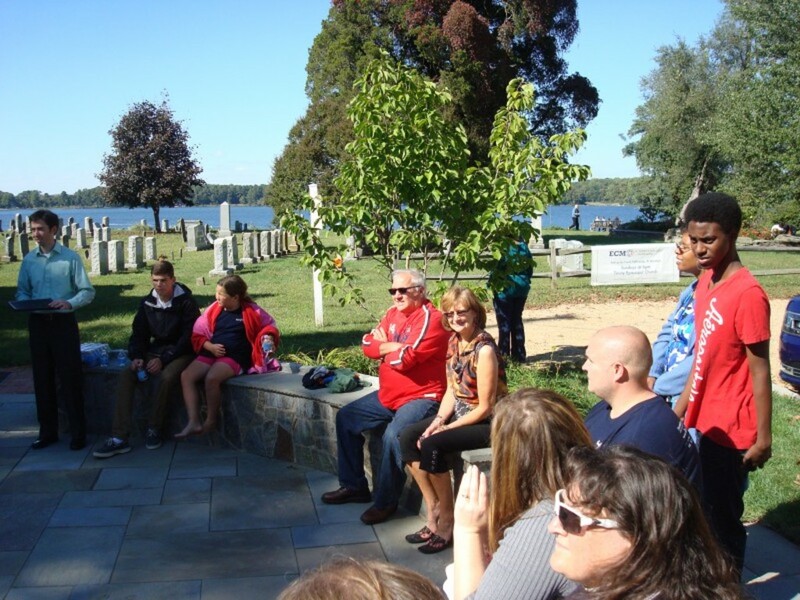 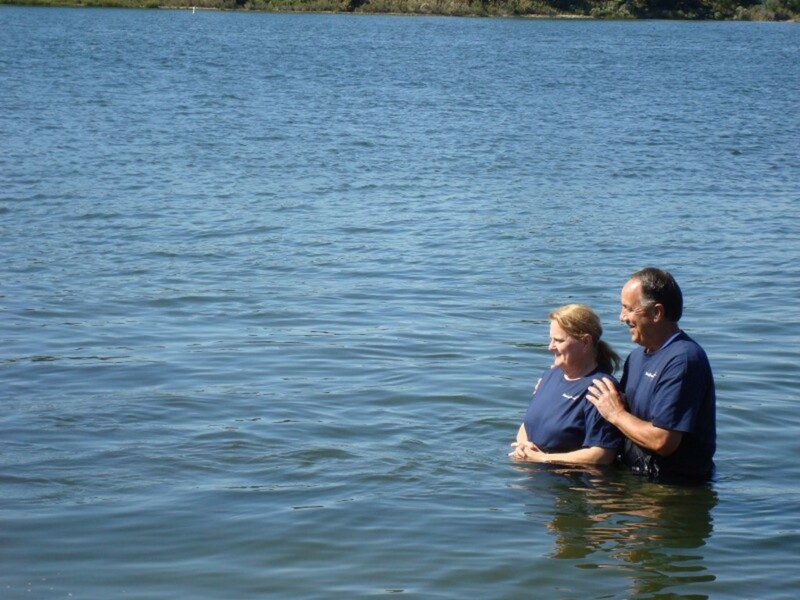 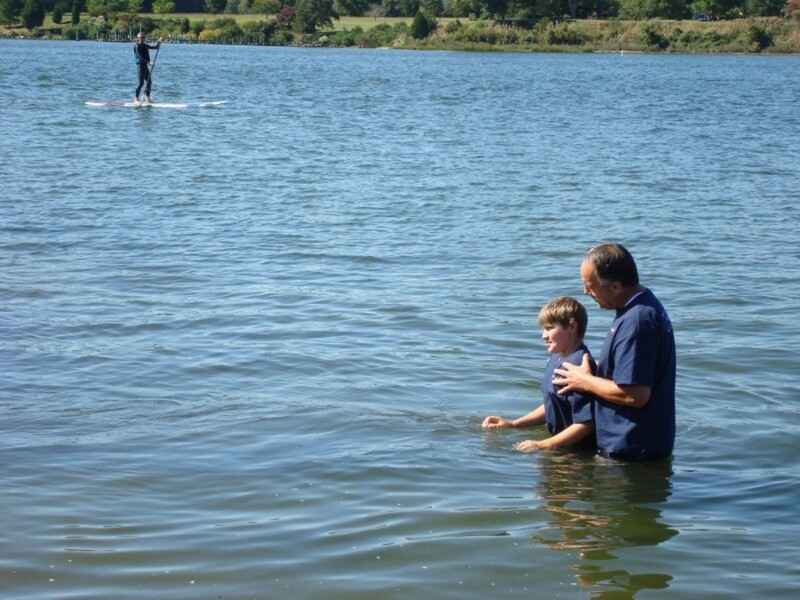 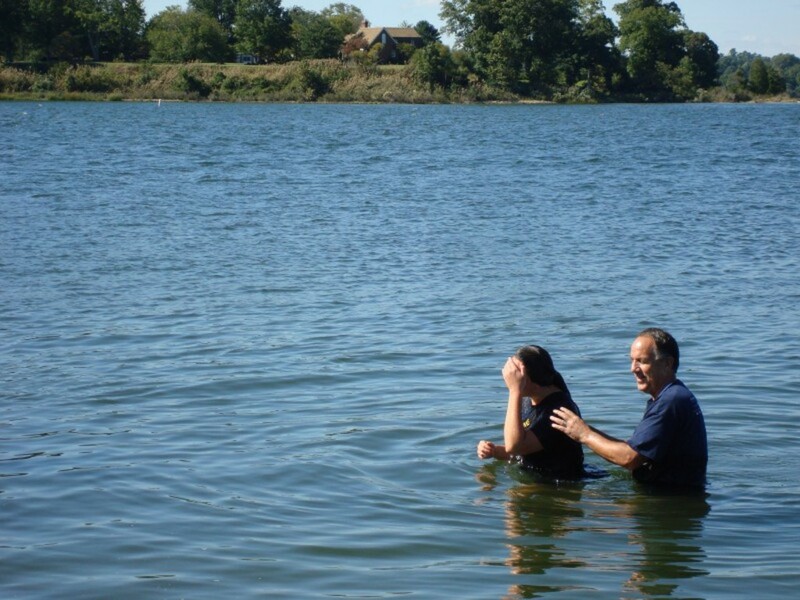 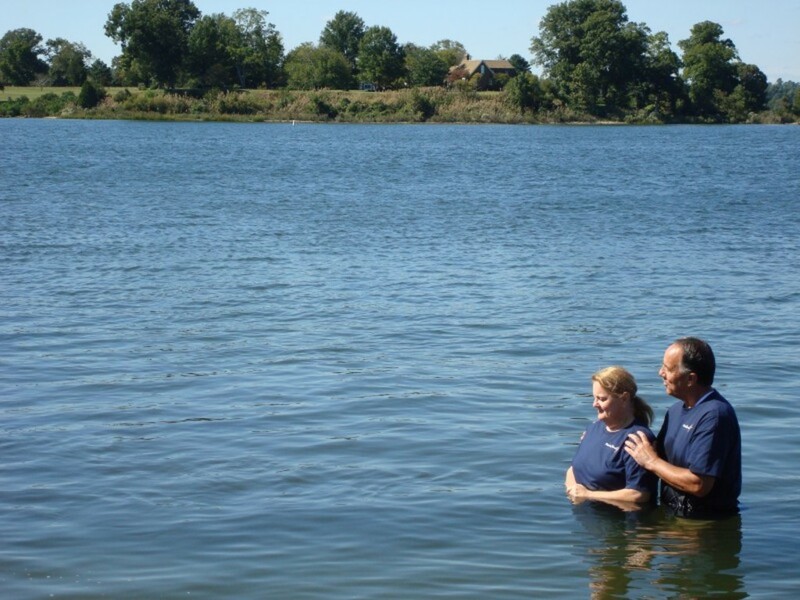 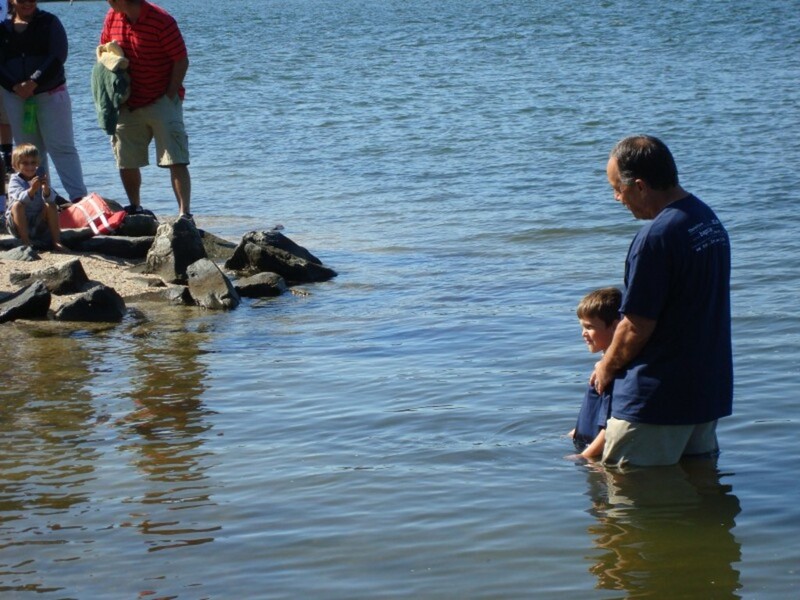 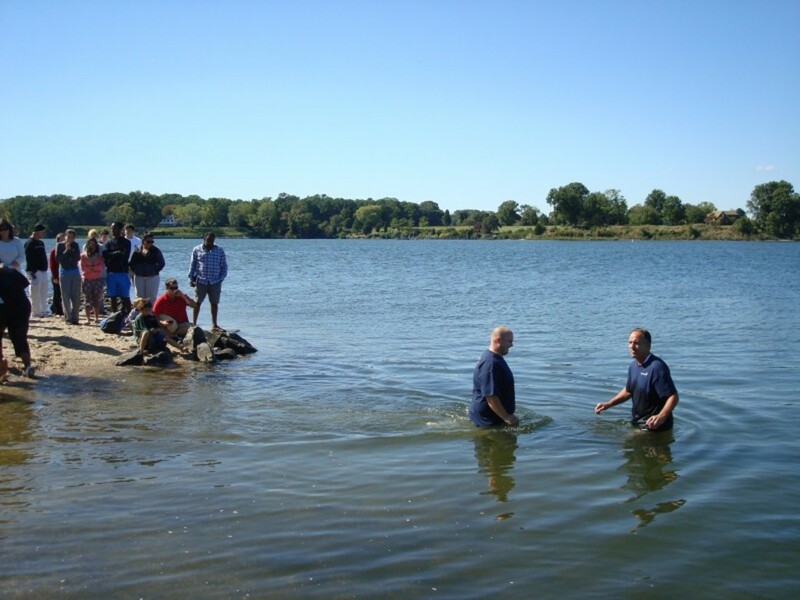 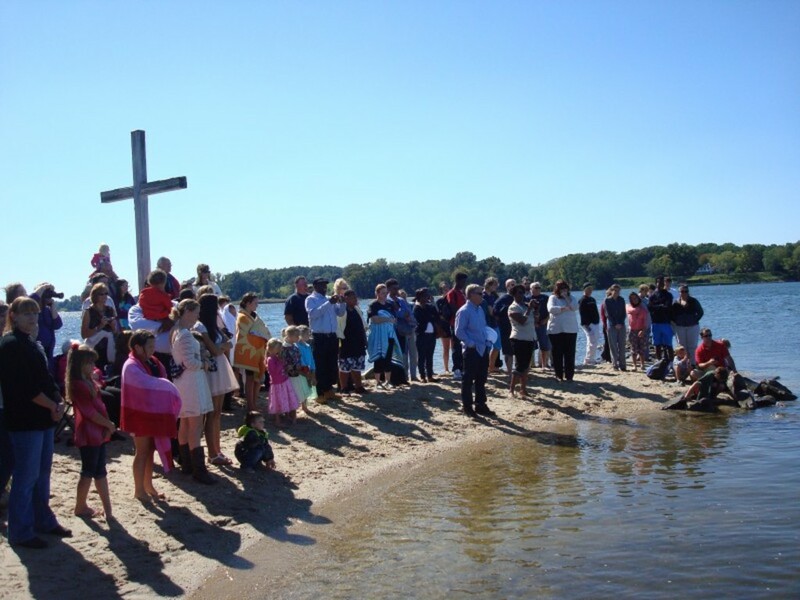 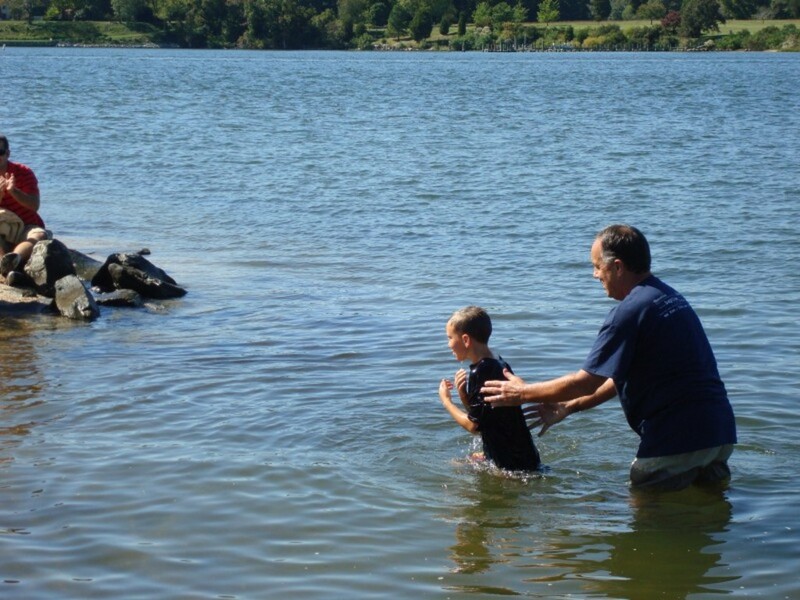 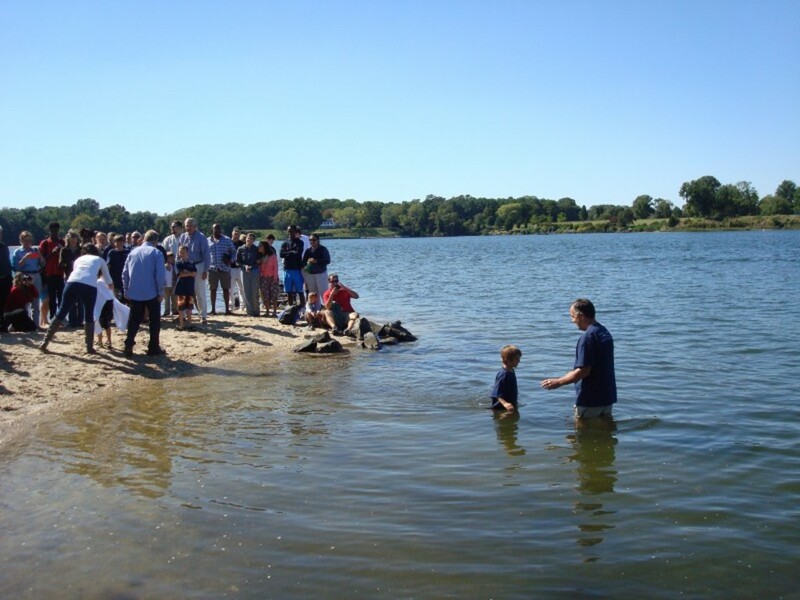 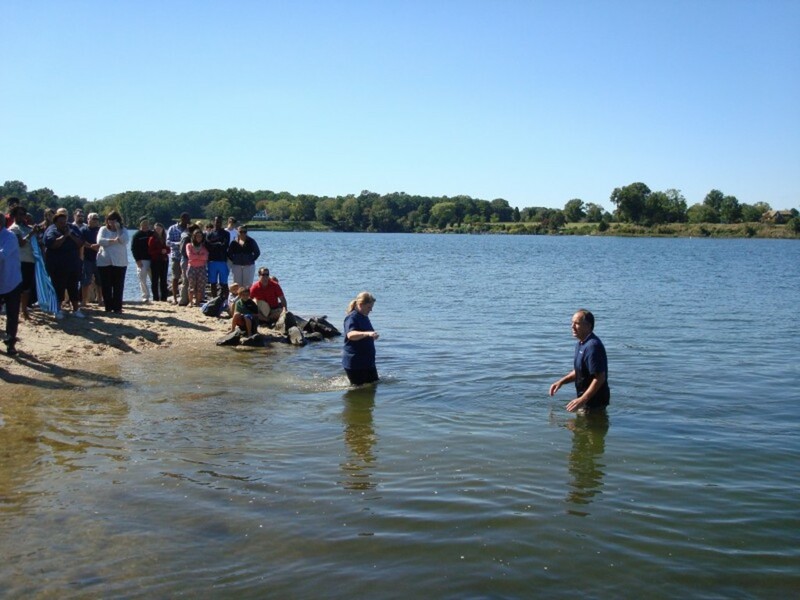 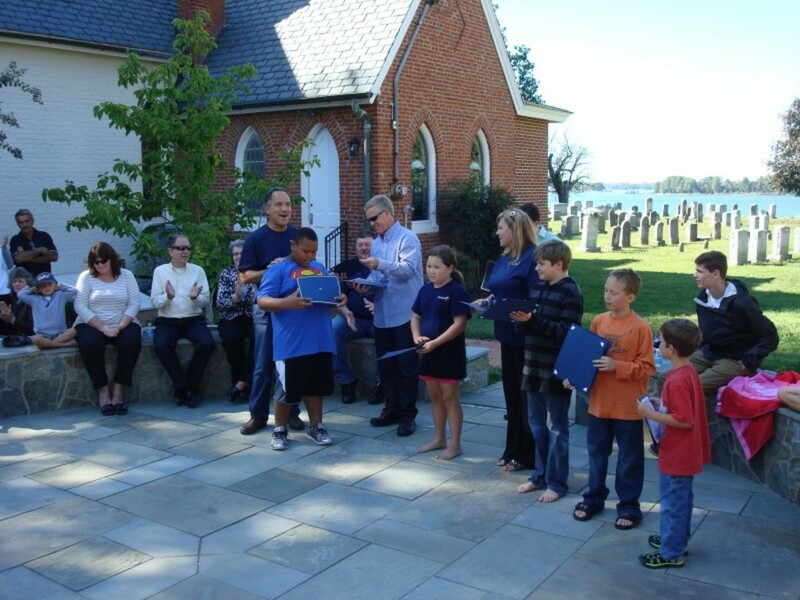 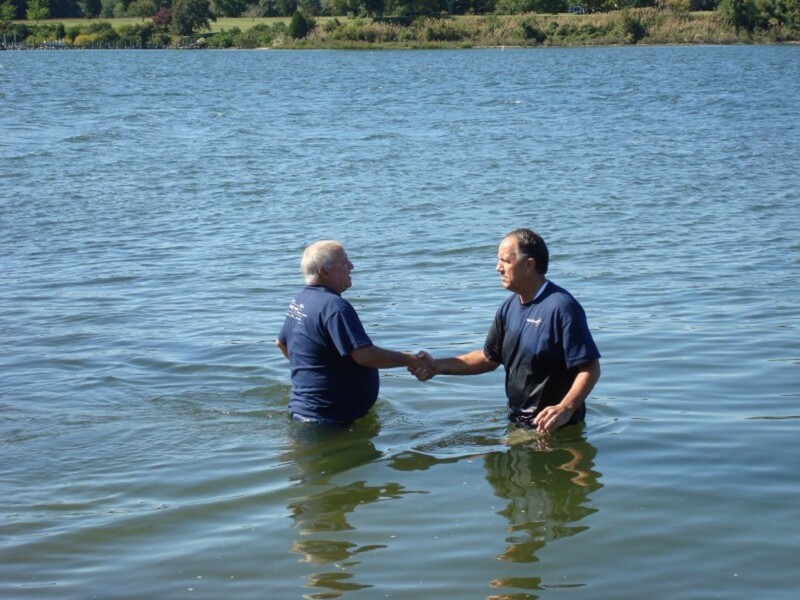 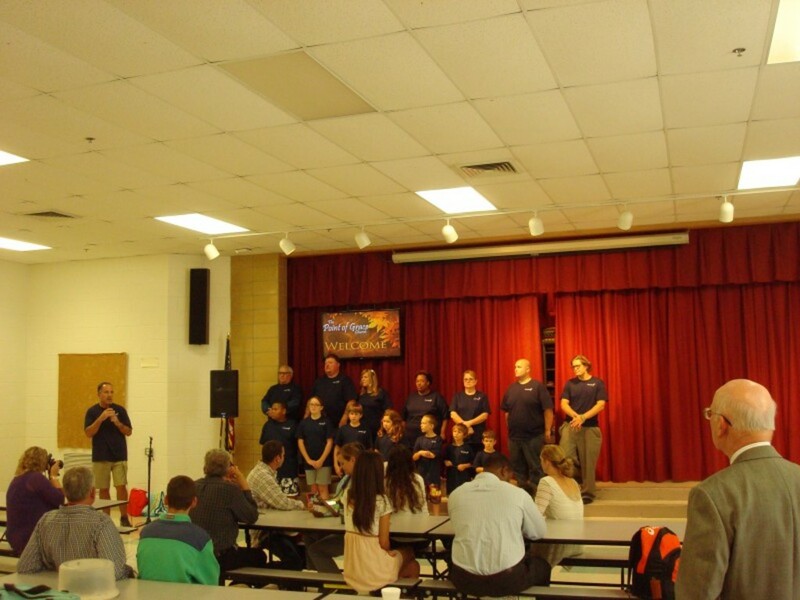 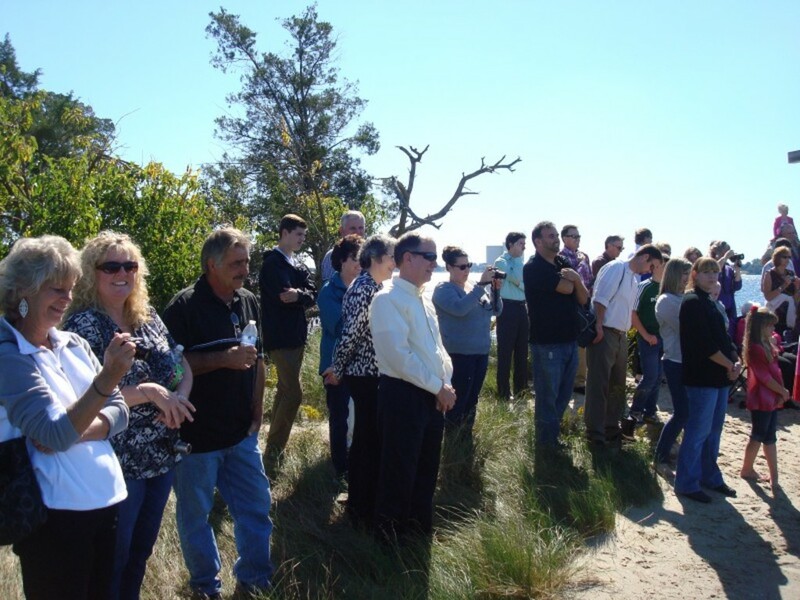 It was a truly glorious day of praise and fellowship as we saw 14 members of our Point of Grace church family make their public profession of faith through baptism in the St. Mary's River at Church Point! 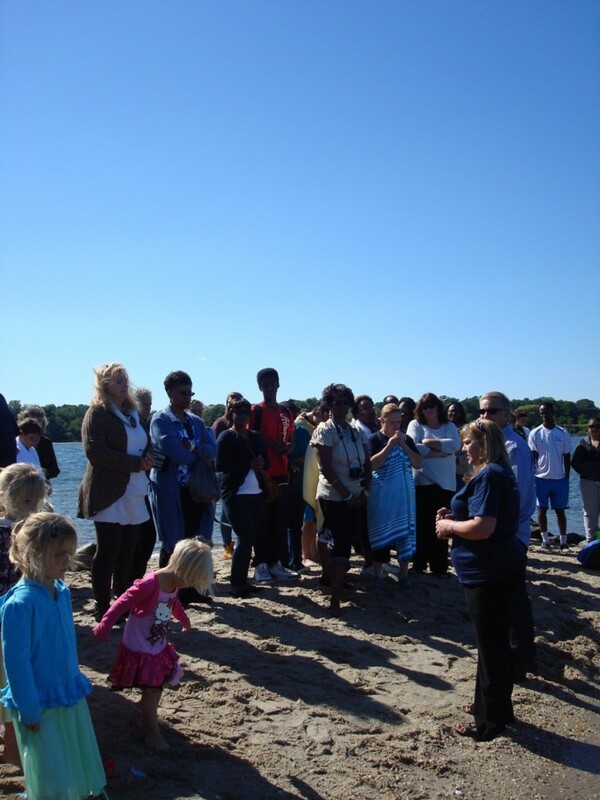 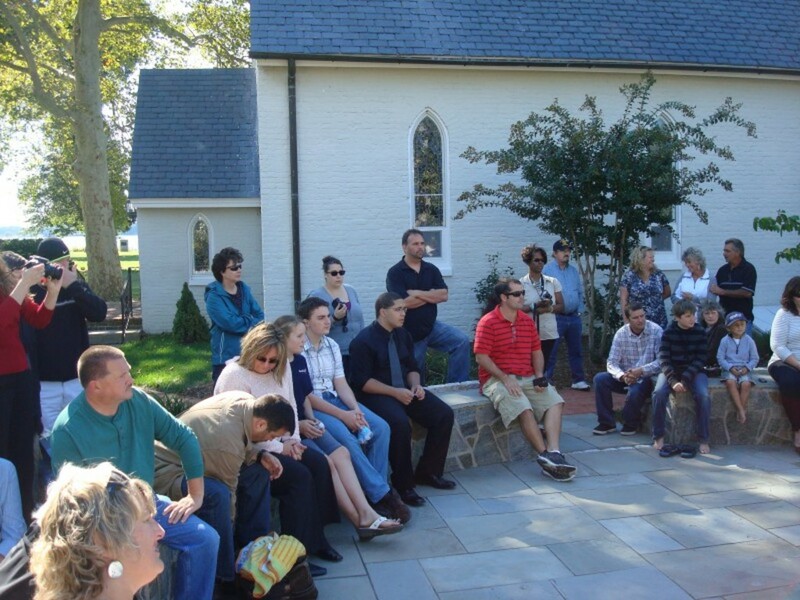 We were also joined by 2 students from SMCM InterVarsity Christian Fellowship in making their decision to be baptized. 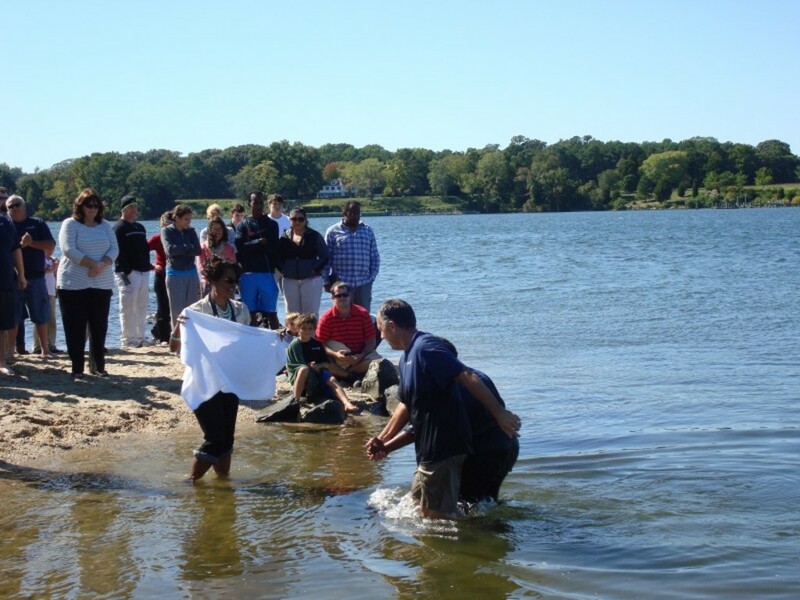 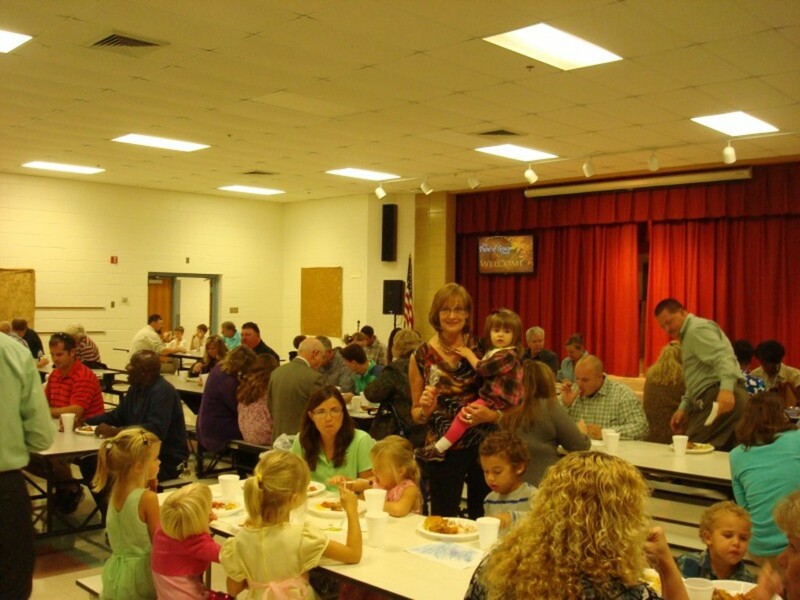 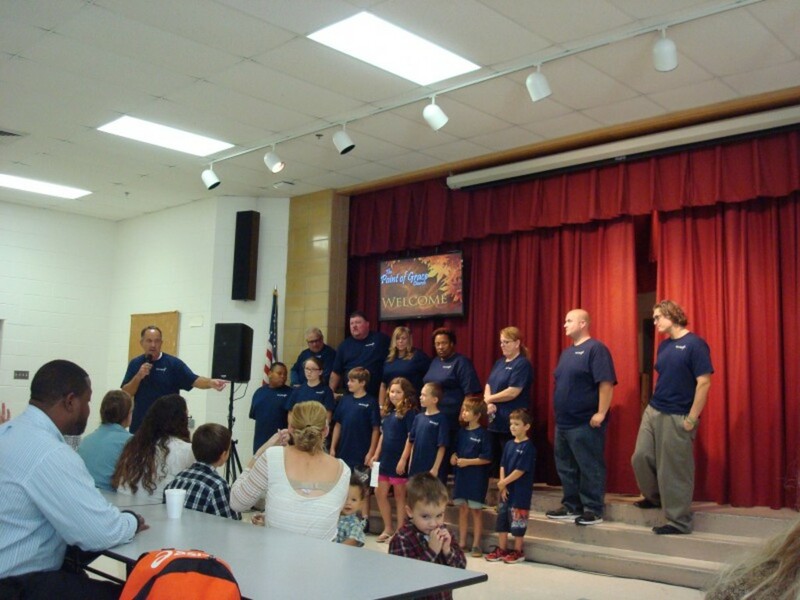 Congratulations to our new brothers and sisters in Christ! 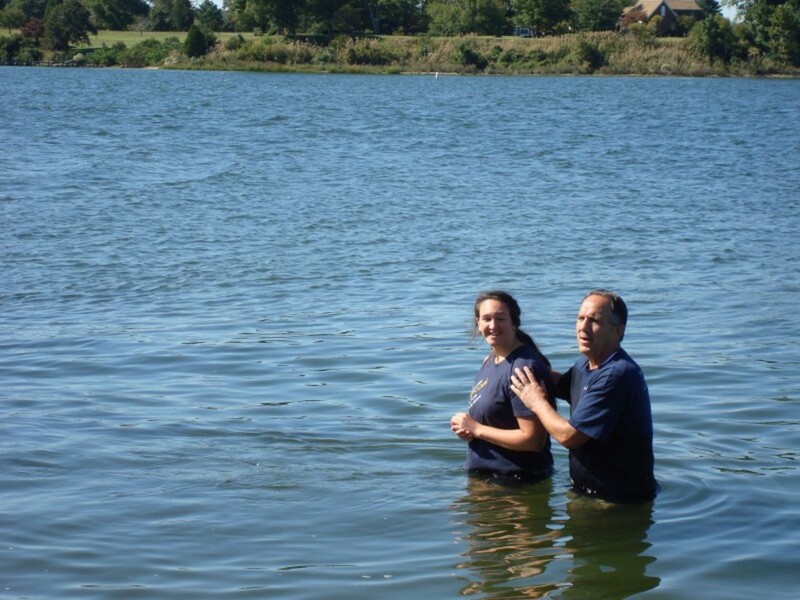 "Therefore since we have been buried with Him through baptism into death in order that, just as Christ was raised from the dead through the glory of the Father, we too may live a new life."